Keep Rooms Clean – Keep both the bride’s and the groom’s room clean. This helps eliminate the possibility of having any obtrusive objects in the background or needing to take time out of taking pictures to clear out anything that we don’t want appearing in your pictures. 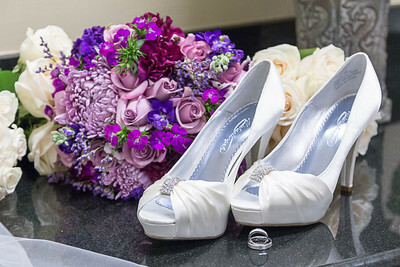 Have All the Details Ready – The bride should have all the details (dress, rings, shoes, etc.) in one spot. Having all of these items together allows for the photographer to easily photograph all your important details in one place. So instead of having to gather the items from separate locations and ultimately losing time, this helps in being efficient with time. 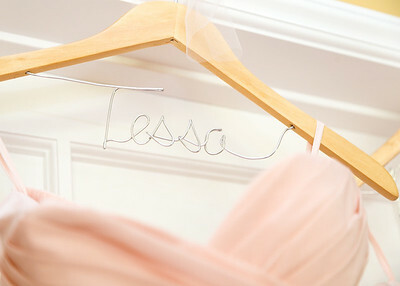 Use a Custom or Wood Hanger – Have a nice hanger for the wedding dress so that your dress won’t have to be displayed on the default plastic hangers. Many nice hotels have wooden hangers for us to use, but some don’t. It’s always better to be prepared if that dress shot is important to you. 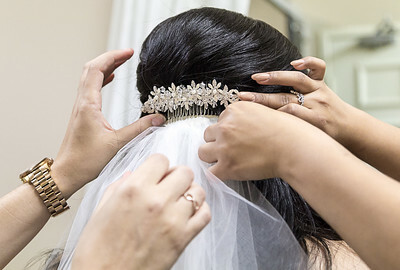 Brides First – For the brides, please have your hair and makeup done on you first to avoid the risk of running late. 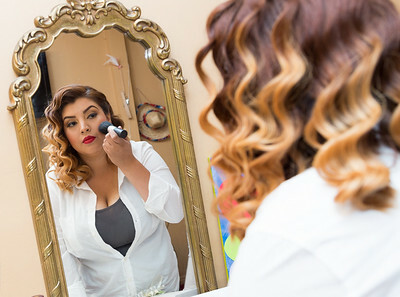 This is very important because if your hair and makeup are not finished on time, this will cut into your photography time and will decrease the amount of images we are able to shoot and deliver. Keep the Number of People Low – Too many people in the room can add stress to the day. Besides bridesmaids, a few immediate family members and your wedding vendors, everyone else should wait until later in the day to hang out with you. Have Immediate Family Around – This is a great opportunity to get some intimate pictures with your parents or your siblings. 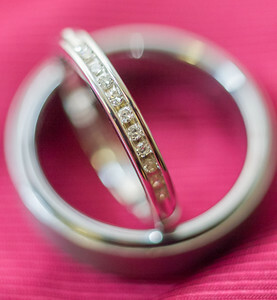 This is also a great time to have a “first look” between the bride and her mother and father. Give us Enough Time – We prefer to have around 45 minutes of time for the details and prep. These tips should help you out greatly and make the most out of your prep time.